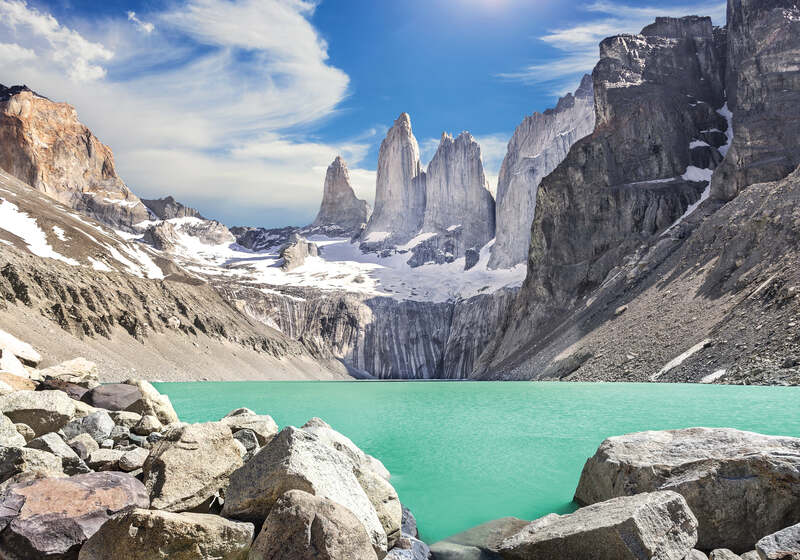 Come and discover the Torres del Paine National Park, where amazing glaciers, lakes and mountains will be your unseparable travel companions. 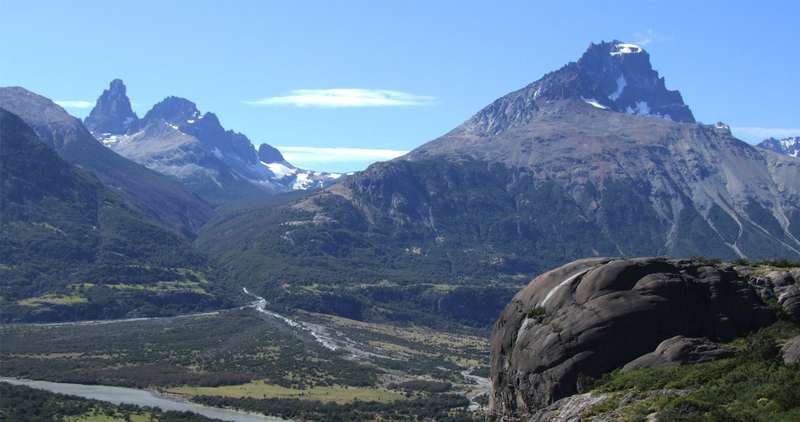 If you love nature and outdoor activities, you can’t miss out on this Patagonian trip. Come and live a unique experience in Chilean Patagonia! 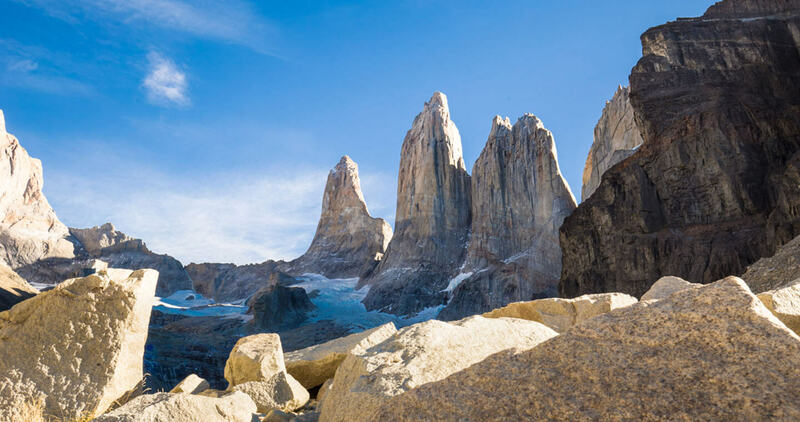 Begin your journey from Punta Arenas to Puerto Natales, to then head to the Torres del Paine National Park. On the way to the park, pay close attention to the pampas to spot typical fauna like rheas and a variety of small birds. Visit the Milodon Cave, a place which was inhabited by a giant sloth 12,000 years ago. Once inside the park, you'll get amazing views of the Paine massif, Almirante Nieto and Torres del Paine and you can see the area's fauna which includes guanacos, foxes, black-necked swans, flamingos and condors, among others. Start walking towards the amazing French Valley. The scenic view is simply overwhelming with high granite peaks and glaciers on both sides. In the afternoon, go down to the Pehoé Lake. Its crystal-clear waters give it a unique beauty, a view that's perfectly complemented with a large number of animals and a special kind of vegetation of the "Horns of Paine". Take the road leading down to the immense Grey Glacier. Walk on the east side of Grey Lake through the unique lands that characterize the area. Enjoy the amazing views of the lake with its giant and countless icebergs. 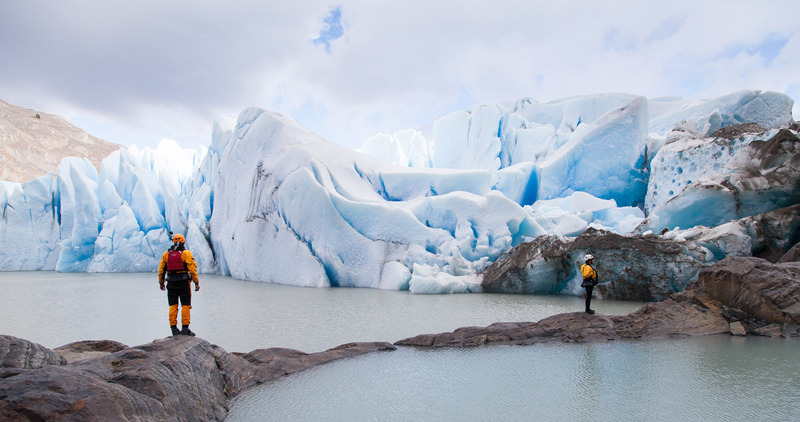 In the afternoon, you'll arrive at the glacier's lookout to see the bright blue wall from up close. After intense days of walking inside the park make your way back to Puerto Natales where you can enjoy the peace and amenities of this cosmopolitan city. 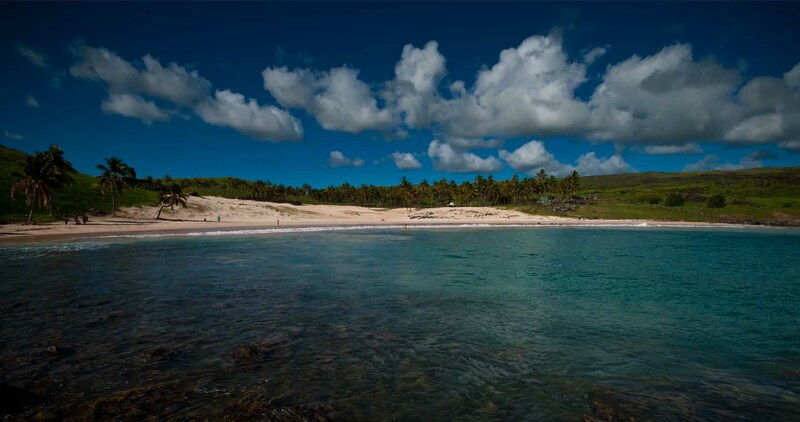 There are fun activities to do here like sailing on the area's rivers, horseback riding and trekking and seeing a landscape that will mesmerize. 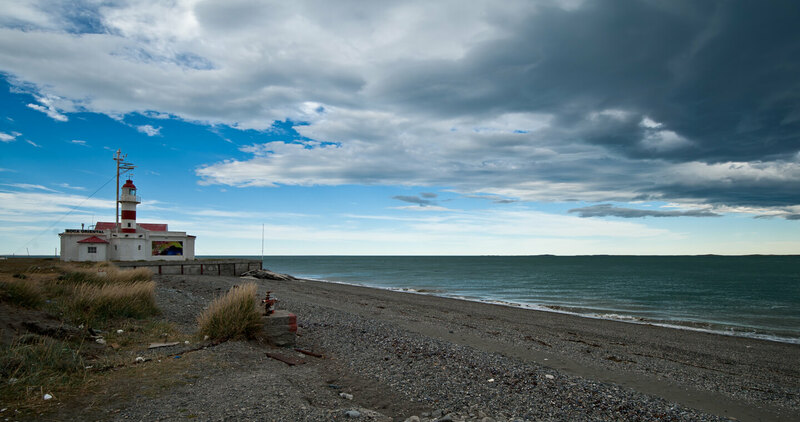 Make your way back to Punta Arenas where you can enjoy different excursions. 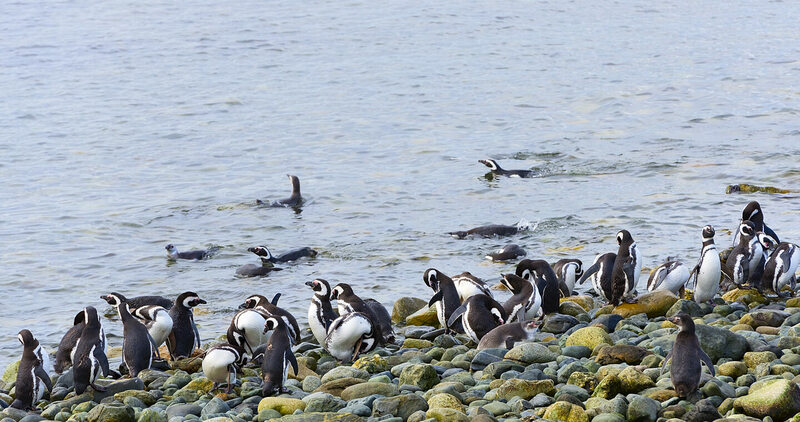 Sail on the famous Magellan Strait and travel to Magdalena Island to see the penguins that will welcome you here. Do you love extreme experiences? Then you can’t miss out on visiting the awe-inspiring landscapes the end of the world has in store for you. Go on an adventure through the last part of the Carretera Austral (Southern Highway) and bring your adrenaline to its limits. Either by car, trekking or crossing its rivers and lakes on a boat, its ice fields and unique nature will leave you breathless. Discover the charms of Coyhaique, a welcoming city that seems to have been taken straight out of a postcard. Visit its well-tended streets, take a walk around its Main Square and visit its arts and crafts fair where you'll find local products. In the afternoon, sail on the waters of the Simpson River to go fly fishing. Are you an adrenaline junkie? Then go rafting on its rapids and enjoy the green landscape that surrounds its banks. 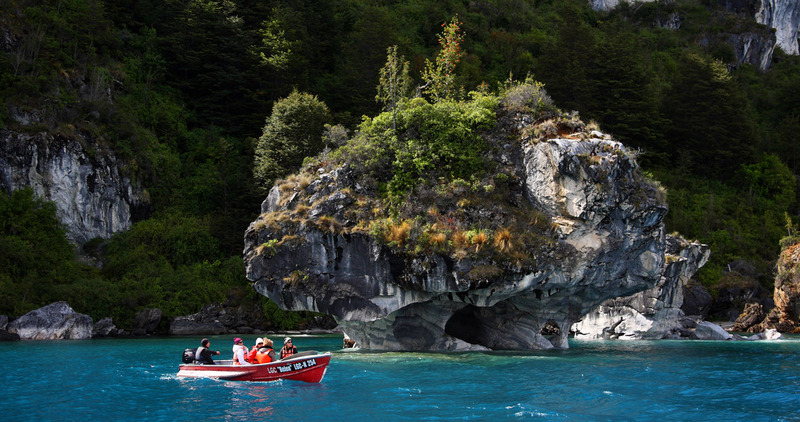 Head to the General Carrera Lake, the biggest one in Chile and be amazed by its turquoise waters. Sail from the port of Rio Tranquilo to visit the Marble Caves, which you can see up close in a kayak, to sail through its tunnels. Its unique colors, textures and sizes will grab the attention of your camera. After several outdoor activities like fly fishing, horseback riding and trekking you can relax in world-class lodges where you can stay the night and enjoy amazing cuisine. If you carry on south you'll get to Tortel Cove, known as the city of footbridges for its more than seven kilometers of platforms, bridges and stairs built from cypress wood that connect its different attractions. Known as a typical destination for its architecture and lifestyle, this is an ideal place to leave the rest of the world behind. Visit the Baker River Estuary, the fastest flowing in Chile that invites you to sail on it and get to know the mythical Island of the Dead. 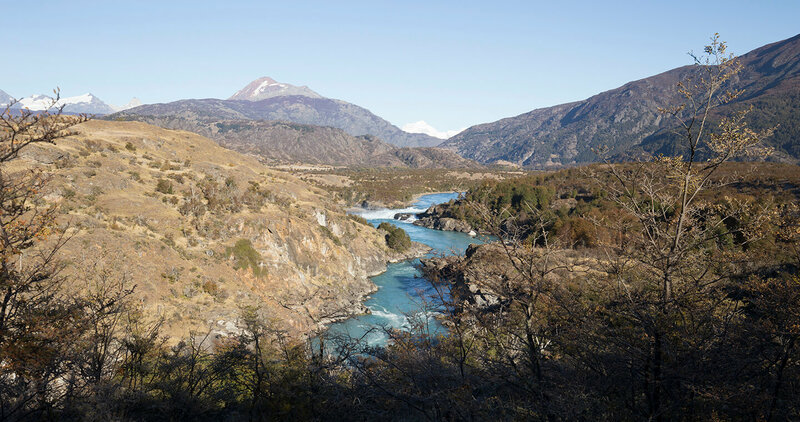 Almost at the end of the Carretera Austral, you'll be able to enjoy firsthand the view of the O'Higgins and Cisnes Lakes. 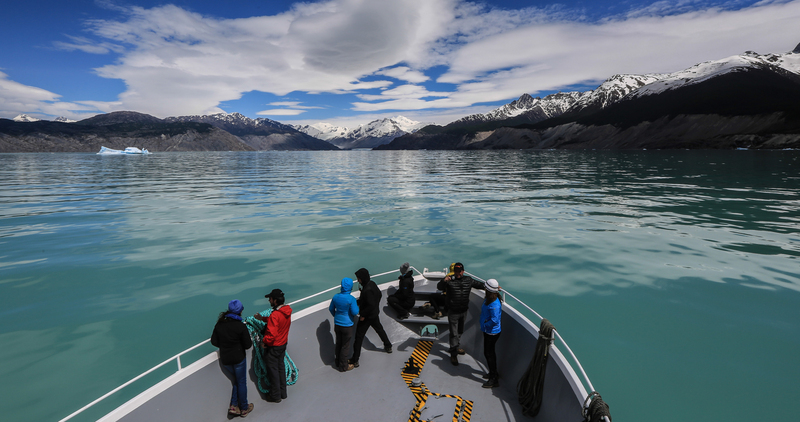 Either on a boat or in a kayak, you can sail over the O'Higgins Lake, the deepest in America and one of the most extensive ones of Patagonia. Fly fishing heaven, in its waters you can have epic struggles with giant salmon and trout. Do you want to go fishing alone? 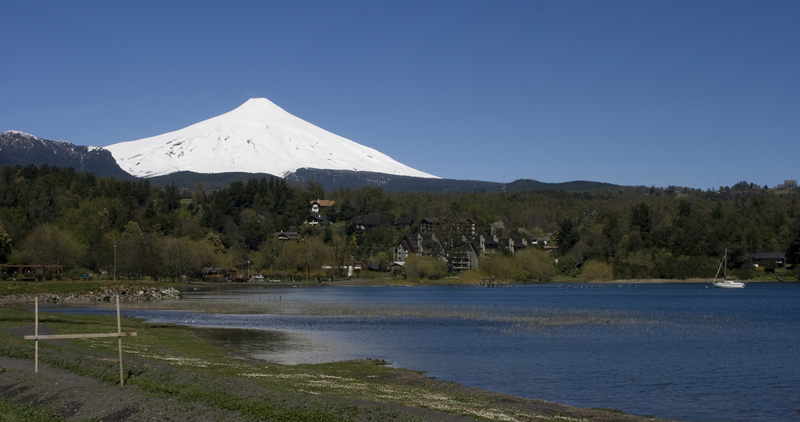 Don't miss out on the Cisnes and Ciervo Lakes, their amazing flora and endemic fauna will be your only company. Final Patagonian frontier, Villa O'Higgins marks the end of the Carretera Austral. Follow in the footsteps of the first adventurers that came to these lands and follow the trail network that goes deep into lonely mountains and wildlife sanctuaries. 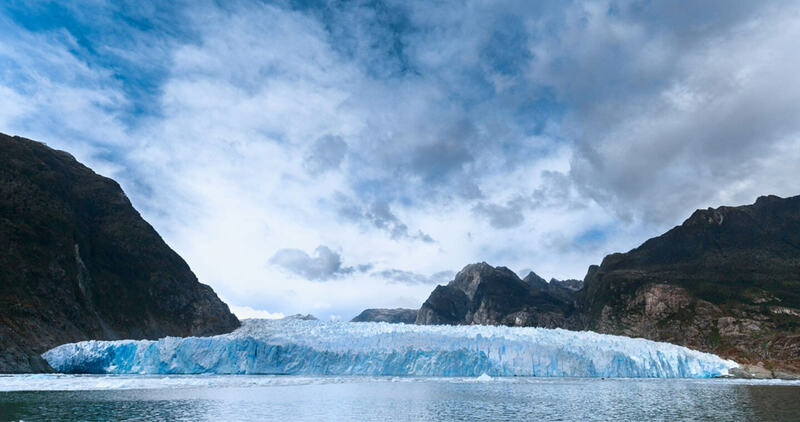 Before finishing this adventure, sail to the O'Higgins Glacier, a majestic ice block that rises above 80 meters in height. A truly overwhelming sight! Drive your car for hundreds of kilometers through one of the most wonderful scenic routes in the world. Visit millennial forests, rivers, volcanoes and glaciers and enjoy unparalleled and untouched natural landscapes like never before. 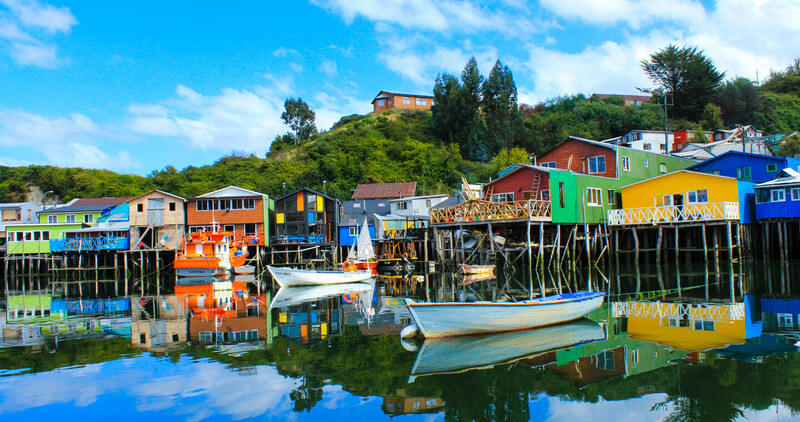 Leave Puerto Montt early, as this is the beginning of the first section of the Carretera Austral (Southern Highway). Drive towards La Arena Cove where you'll need to take a ferry to cross to Puelche Cove, and to go from Hornopirén to Leptepú. Finally you must take a ferry to cross the Largo Fjord to get to Gonzalo Cove. Remember to book the last two ferries ahead of time. Start your morning with a visit to Pumalín Park and see the lush rainforest that takes over most of the area. Venture into one of its numerous trails either trekking or horseback riding through beautiful landscapes. 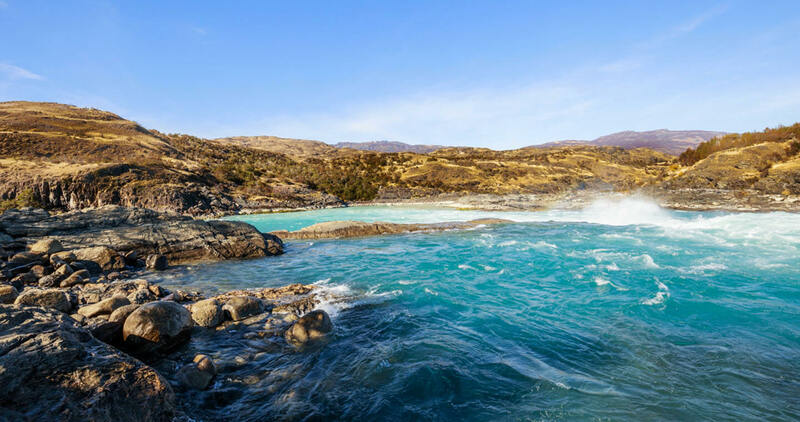 Waterfalls, lakes, lagoons, volcanoes and ice floes await you in this amazing Patagonian adventure. 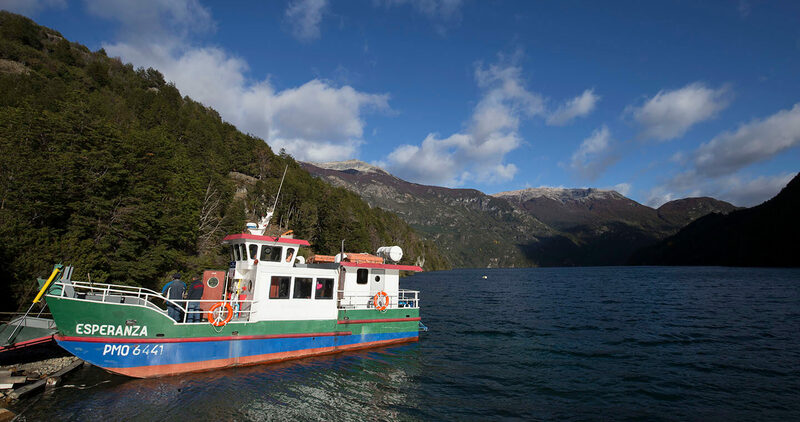 Carry on through the Carretera Austral to find the Yelcho Lake, ideal destination for fly fishers. 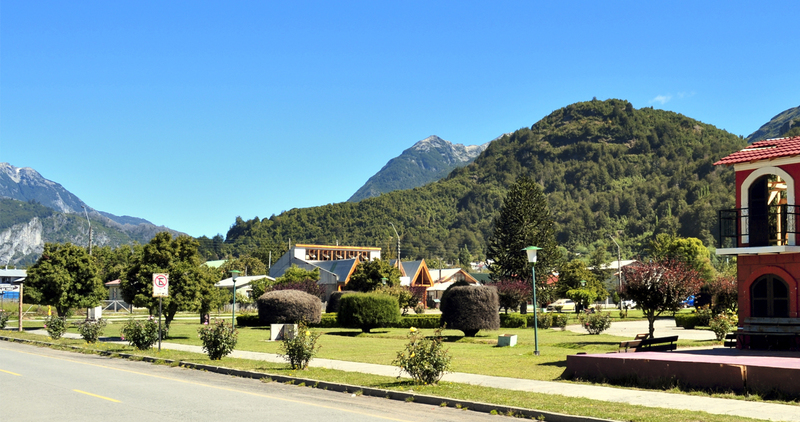 Continue on south and take a detour to Futaleufú for a well-deserved rest. Make the best out of your stay in Futaleufú, a true paradise for adventure sports. Kayaking and rafting are just some of the world-class activities you can do here. Go fly-fishing, horseback riding, canyoning, mountain biking or trekking in the middle of stunning scenic beauty. Continue along the Carretera Austral to La Junta and Puyuhuapi. In La Junta, the place where the Palena and Rosselot Rivers meet, you can find accommodation, food services and supermarkets. If you still have energy left, keep heading south. On the way you'll find Risopatrón Lake and the entrance to the Queulat National Park, the main attraction of this part of your trip. Keep on going until you get to the town of Puyuhuapi, known by its German influenced architecture and its revitalizing hot springs. Queulat National Park is a pristine and untouched area which will amaze you with its evergreen forest. 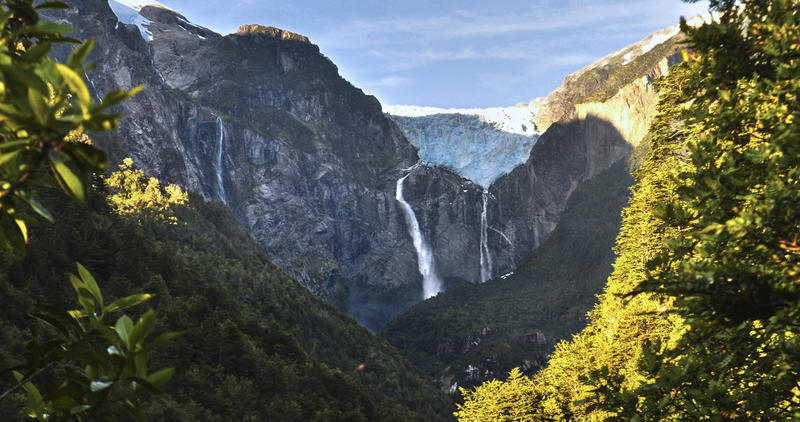 Glaciers and ice fields from the Andes along with the rich diversity of the fjords and channels of the Pacific are the highlights of this unique natural spectacle. 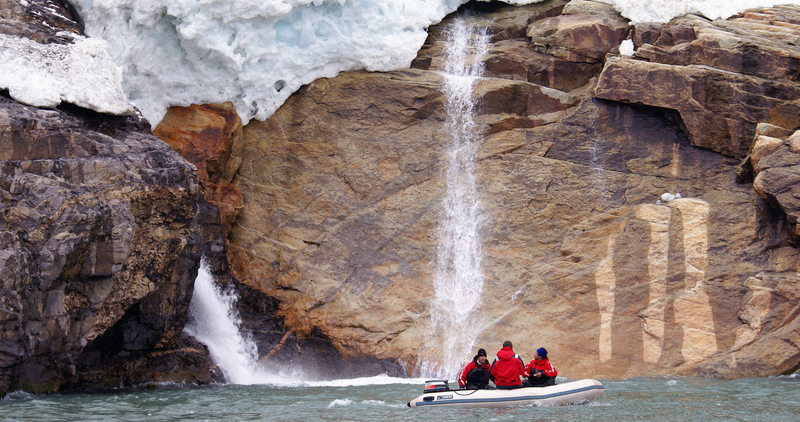 Go trekking, enjoy its rapids and don't forget to visit the Hanging Glacier! To crown an exhausting day of activities, enjoy the hot springs of the area. Continue your trip south on the Carretera Austral to reach Coyhaique, the biggest city of the area and the end of this journey. 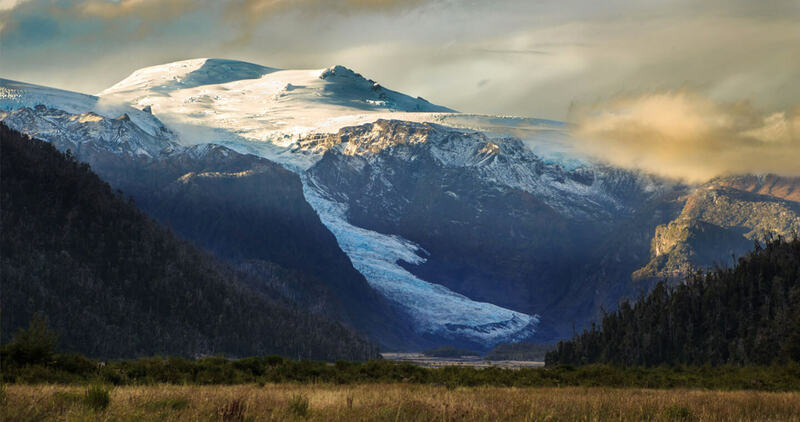 Don't miss out on the chance of climbing the Castillo Hill (Cerro Castillo), visiting the arts and crafts fair of Coyhaique's Main Square or go on an adventure and explore the southern segment of the Carretera Austral.